The 2020 Mercedes-Benz GLE is a game changer… again. 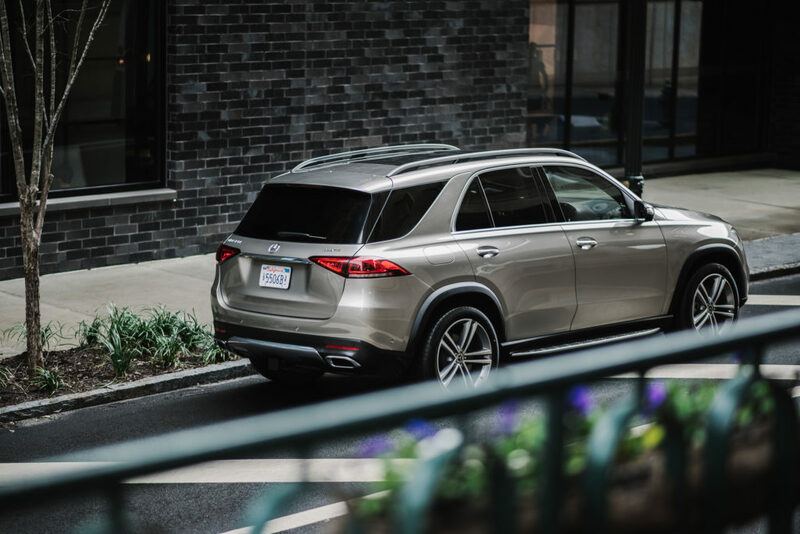 From the M-Class to the GLE, Mercedes-Benz has been one of the most popular SUV’s on the market. It sits in a niche that has mass appeal. It’s big enough to hold your family and all their gear, but it’s not so big that parking downtown is an issue. The 2020 GLE has retained all the best facets of the past versions and upgraded the vehicle to be an industry benchmark, again. While the overall size of the 2020 GLE model will be the same accross the line, there will initially be 3 variants to choose from, the 350, 450 and the 53, with the 63 anticipated to follow. A new 255-hp turbo engine powers the GLE 350. The 362-hp turbo inline-6 in the GLE 450 is also electrified: Its EQ Boost Integrated Starter-Generator can seamlessly add up to 21 hp yet allow gas-free coasting and lower emissions. 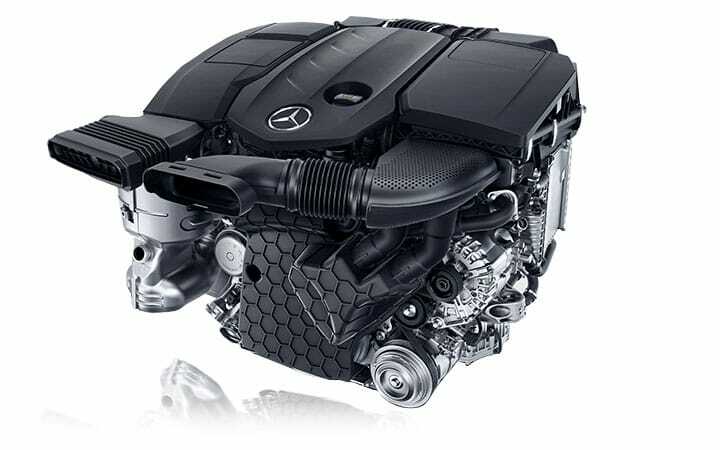 The system in the GLE 53, which boasts an electric compressor, delivers a V-8-like 429 horsepower and 384 pound-feet of torque but with efficiency around 20 percent better than a V-8. The rest of the powertrain includes a 9-speed automatic and all-wheel-drive system. With nine speeds, the advanced 9G-TRONIC automatic transmission offers a versatile range of ratios, for quick response and efficient, quiet cruising. Fingertip shift paddles and the modes of DYNAMIC SELECT let you take charge anytime. Beautiful by day, the GLE cabin grows even more captivating when night falls. Standard 64-colour LED ambient lighting lets you create an atmosphere to suit your mood. You can even call up motifs that use multiple hues together or in dynamic sequence. Fully digital instruments visually float on a linear-themed dash. Flowing door-to-door and into a console integrating prominent twin hand grips, the wide trim insert is available in any of five woods, sleek aluminum, or woven metal. The Mercedes-Benz User Experience (MBUX) is high tech with a human side. Speak naturally, and it listens, learns, and helps by controlling features or finding destinations. You can also control it via any of three convenient touch interfaces. A new 3rd-row seating option raises GLE to a seven-seater. The package includes 6-way power-adjustment of the more spacious second row for comfort, plus power-folding of its outer seatbacks for easier 3rd-row entry and exit.